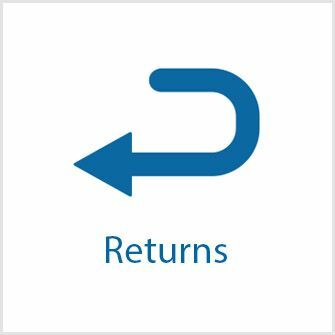 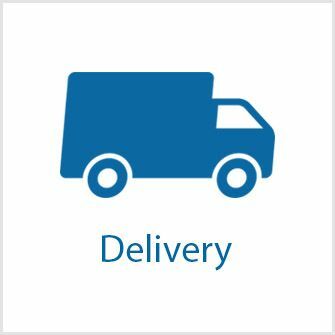 Prince Electronic Supplies was originally formed in 1986 to supply electrical contractors and other installing trades with the specialist equipment and systems regularly used in new build and refurbishment projects for both public and private buildings. 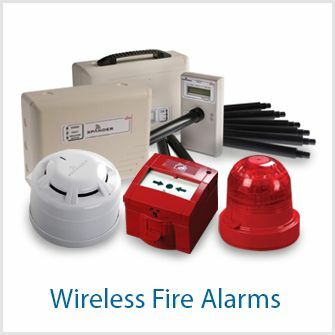 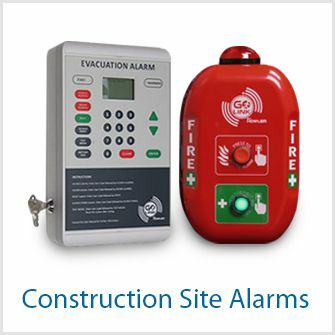 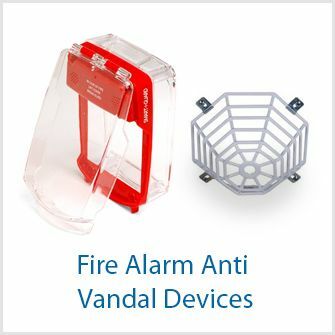 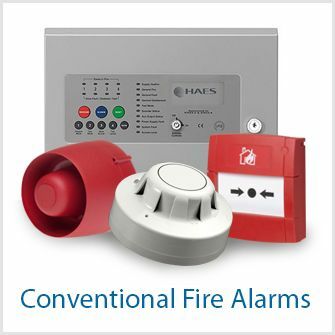 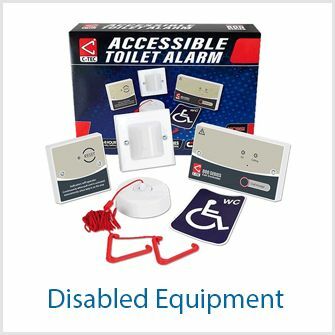 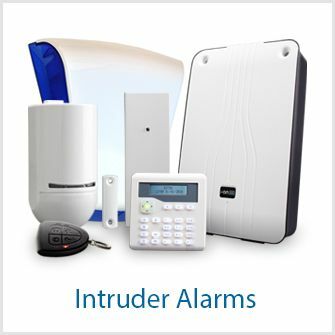 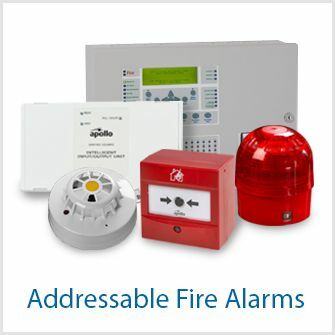 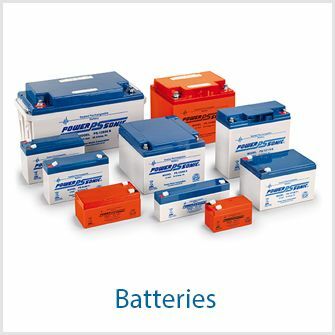 We now supply a wide range of products including addressable fire alarm, conventional fire alarm and wireless fire alarm equipment, site fire alarm systems, CCTV, intruder alarms, batteries, door access control systems and disabled refuge systems. 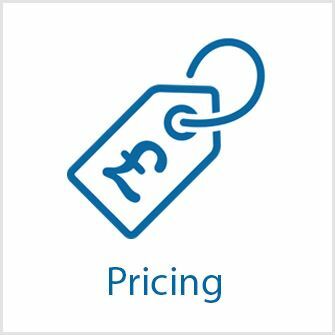 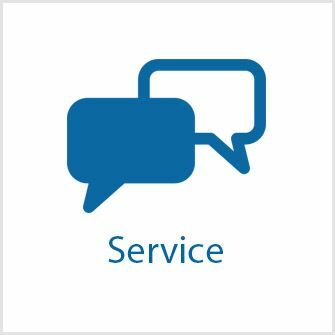 We are happy to offer free advice with regard to the selection and installation of equipment and always work with our customers to identify the most cost effective and efficient solution to their requirements. 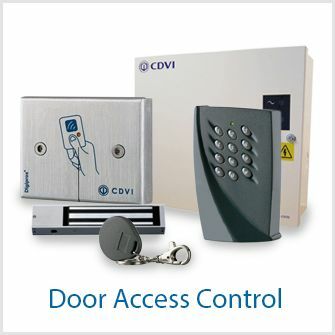 From conventional to addressable, panels to ancillaries, all requirements can be met. 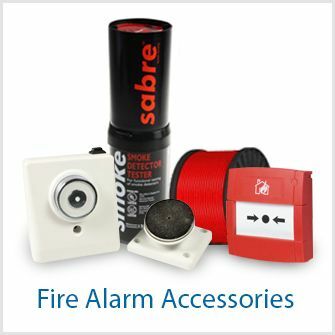 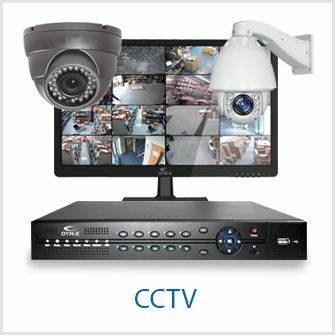 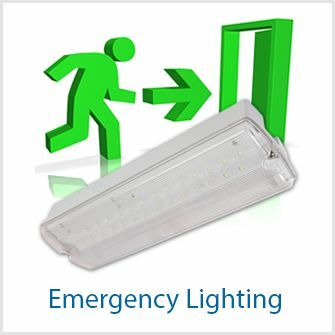 Should you not find what you are looking for while browsing our website, or should you require further assistance with the design of a fire alarm system, or for any other enquires regarding product selection please call our number where we will be happy to offer further assistance.